A 2019 Corvette ZR1 Supercar joins Vehicle Fortress. Vehicle Fortress welcomes Dave’s Cosmic Subs! Aerial views of construction in progress for Phase II. 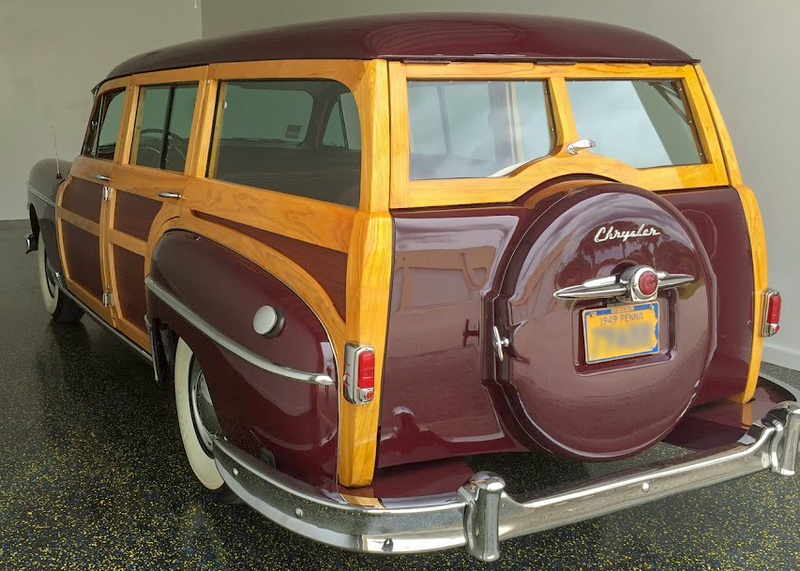 Buildings B, F and G.
A fully restored 1949 Chrysler station wagon (woody). February 10th, 2018 marked the 14th annual Cars on 5th car show hosted by The Ferrari Club of America. We went down to take a look. Watch the video below! A Tiffin Allegro motor home coming home to rest. Your vehicle's new home awaits.